The impact and relation between SEO and social media are actually, two-way. Social media is known to influence your SEO efforts while SEO affects your presence on the various social media platforms. Both SEO and social media affect one another but they work in complete coordination to your business advantage. Your business is surely benefitted by both of them but in reality, you would not be able to enjoy the true benefits of one of the two, without the influence or impact of the other. Here are some of the effects of SEO and social media on your business. Many searchers and potential clients are increasingly looking for businesses which are based in the location the business is in or in the location he or she is in. You could link your social profiles such as Google+ to various other online platforms such as the website, you could be having search engines for indexing your social platforms and your websites and this depends on the active location indicated by you on the various social platforms such as Yelp and Google+ etc. As the website domain is increasingly linked to various social platforms, and also, more content is shared on the various social platforms, you would be noticing that your domain would be carrying on building the reputation, ranking, and authority. As all search engines including Google are focusing on new and shared content. As more content would be shared on the various social networking platforms, it would be defining how the website and the content would be indexed and what results would be given after a Google search. 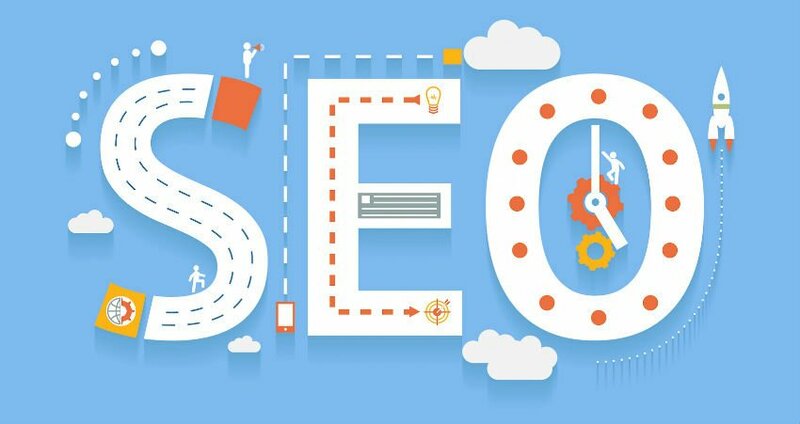 As search engines are used to giving greater preference for shared content, and as they are also linked to multiple social platforms, you would find that the content which has been shared most would be returned by the search engine because it possesses a higher rank. Till date, social media is regarded as the least expensive method of marketing and creating and boosting brand awareness as compared to all other digital marketing methods. If there is an increase in inbound traffic, you are sure to get more conversions. 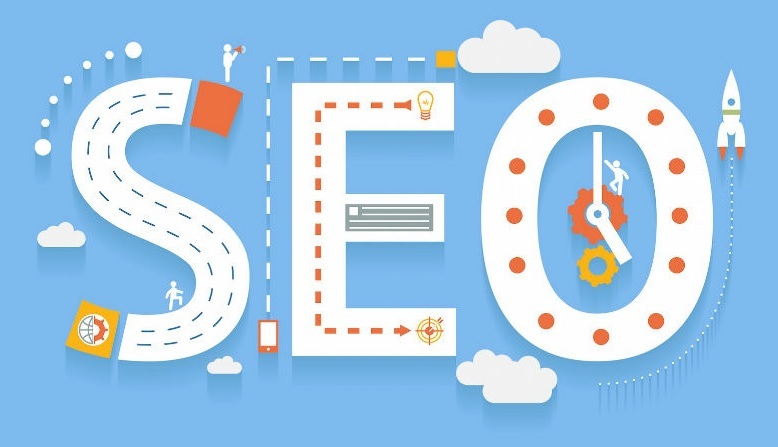 SEO efforts are sure to trigger results almost instantaneously as you start getting a better ranking with immediate effect. This when coupled with a useful social link, could be really effective in drawing in more web traffic to your service, product or more precise brand. Now it would be easier to reach even more customers which would be triggering more conversions. Contact a renowned agency offering social media marketing Mumbai for a clearer perspective. As social media promotes interaction with your target audience, you could now successfully get their opinion and feedback. You could now get a feel of the market before launching your new products. You could consider sampling with some of your followers. You could now modify and make relevant alterations with an aim to improve the products before the ultimate launch. Customers would be able to build more trust and loyalty. As you get immediate feedback, you could act promptly and effectively and fulfill all customer requirements enhancing their satisfaction. Social media undoubtedly is the most cost-efficient. This could be pretty advantageous as you are able to get returns for all the investments made. These platforms boast of some effective analytical tools which could be used for analyzing the market reach and the success of your promotion. These effective tools help you in knowing how you are placed and what else is required for enhancing your marketing success.